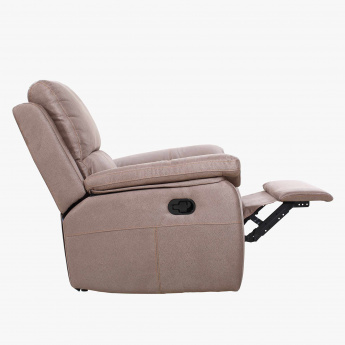 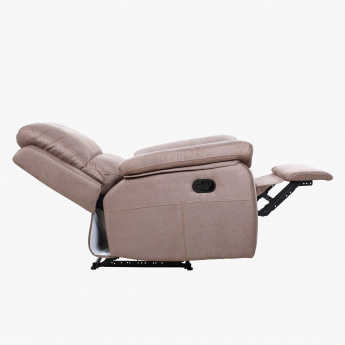 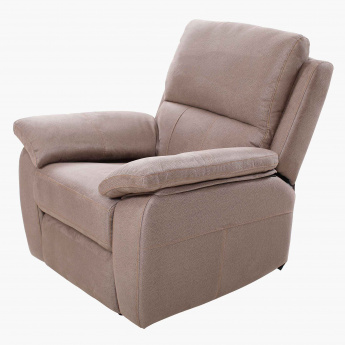 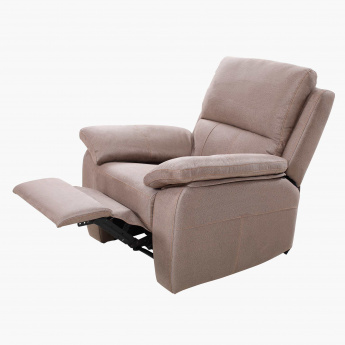 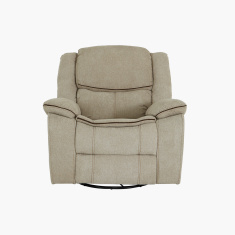 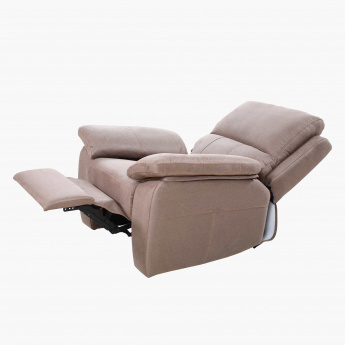 Feel luxurious when you relax on this recliner chair. 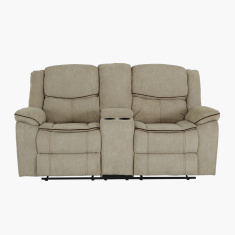 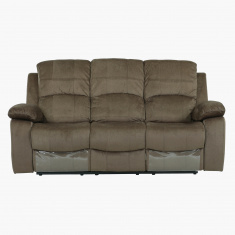 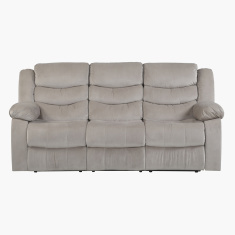 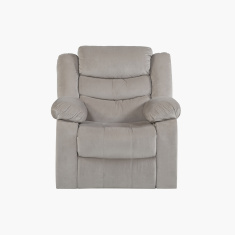 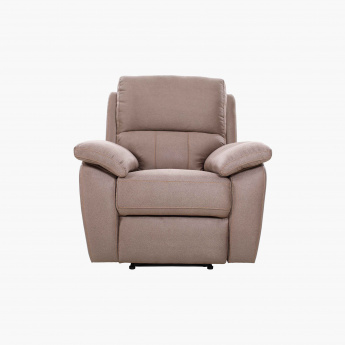 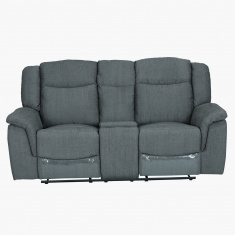 The well-supported frame has a smooth reclining function and is upholstered for comfort. 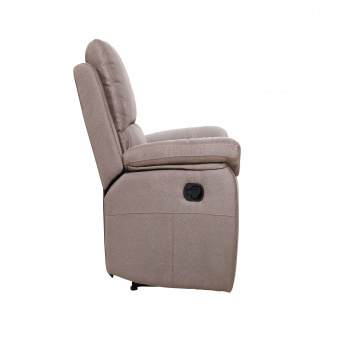 Armrests add to the look and feel of this seat.